Street Pastors are local Christians who have a concern for their communities and are trained by professionals from different fields of expertise e.g. the Police and drugs awareness personnel. They are part of a team that goes out to engage with people of all faiths and none, where they are, on their ground and on their terms. Their main role is to be available to listen, care and help. Their aim is to help people feel safe in their neighbourhood or night-time venue and give assistance where needed. 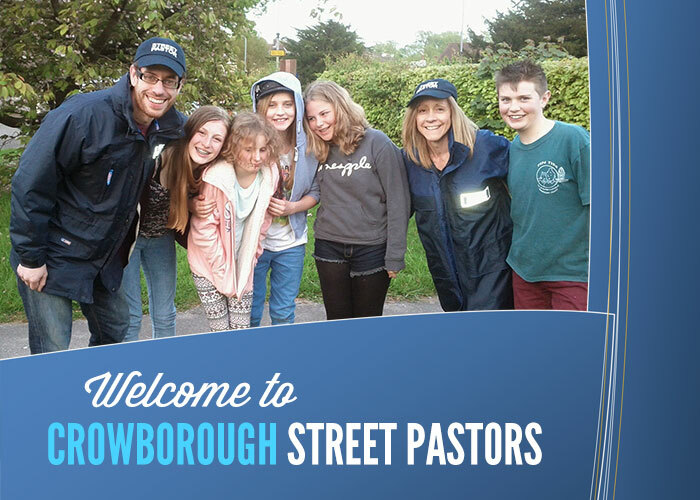 The Christian faith is at the heart of all that Street Pastors do and show this through offering a practical demonstration of the love and presence of God. Street Pastors are over 18 years old (no upper age limit) male or female. To be part of a recognised church for at least a year and be in good standing with the leadership. Willing to attend and participate in regular Street Pastor training. Be in a team and go out at least once a month.